This is the summary of consumer reviews for Samsung Galaxy Note 10.1, 16GB, 32GB and 64GB. 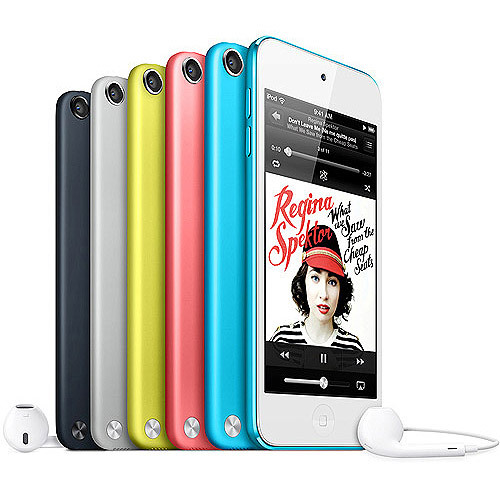 The BoolPool rating for this product is Excellent, with 4.50 stars, and the price range is $499 for 16GB and $549 for 32GB. The Samsung Galaxy Note 10.1-inch is a versatile and portable tablet that offers multitasking and it comes with intuitive and precise embedded S-Pen which makes it so simple to take notes, draw, sketch and express yourself perfectly. 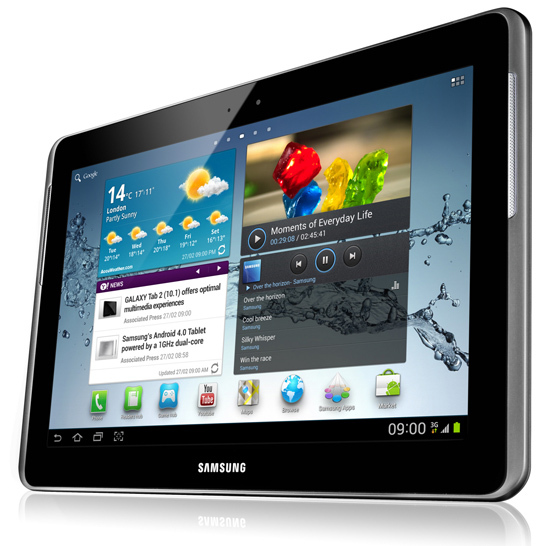 Galaxy Note 10.1 is a smooth, fast, nice looking tablet with multiscreen functionality, which enables faster multitasking by letting users interact with multiple apps in separate windows. 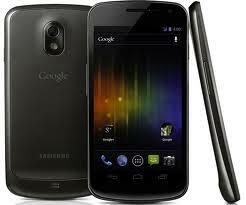 It also gives fast performance with quad core processor and Android 4.0 Ice Cream Sandwich. The S Pen is pressure-sensitive and is really handy for easy drawing and note-taking. 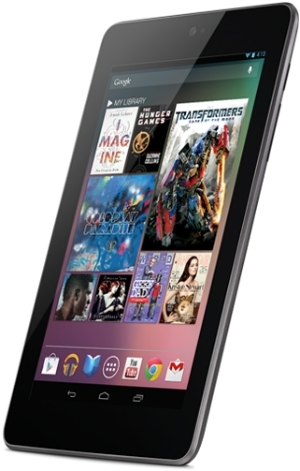 The tablet can take an additional storage up to 64GB. Good price and performance of this device is making it compete with other popular tables like iPad. The battery life is pretty decent and can give many hours of action on the device. This tablet has 1280x800 resolution screen but still the screen looks decent. User complain about the lack of micro USB and HDMI port in the device. 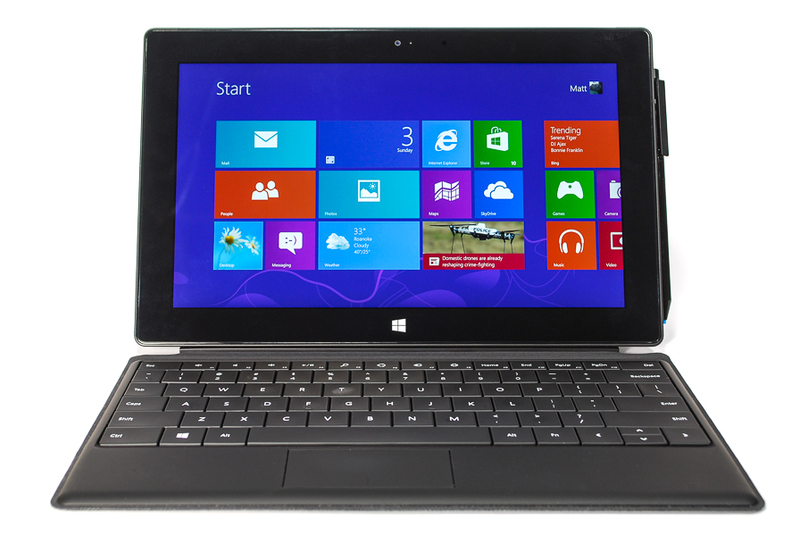 Overall, it is an ideal tablet for many productivity applications and for drawing, composing, and editing. 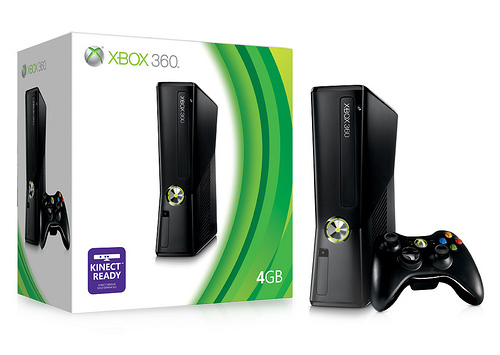 It is priced well and offers a better value for the price. Low resolution screen but still looks decent No HD screen. The screen looks decent enough, even though the ipad's is way better, this screen is fine and looks great. The screen resolution could be better. Screen resolution ( I still want full HD screen for my next tablet ). 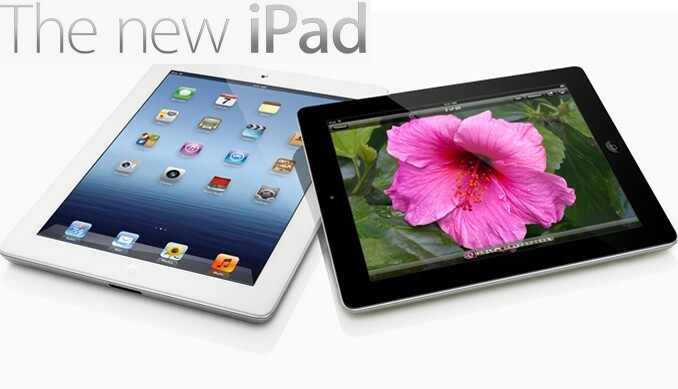 * The screen resolution is less than Ipad 3, but it's clear. I even prefer the screen layout (wider than ipad) for watching movies and videos. with Dropbox , ability to embed links on pages, cut and paste of hand writing, better resolution on screen. No HD screen; although the screen isn't bad, given the price of the tablet and how this's a flagship model it should have come with a higher resolution screen like its competitors from Asus and Apple. Awesome screen with terrific brightness. After trying out tabs from other manufacturers, I go back to Samsung and, as usual, am not disappointed - Lightning fast CPU, NO screen bleed whatsoever, S-Pen works like a charm (even with a screen protector...All over a solid tablet. Pros nice screen, ( although not Amoled). I started looking for an Asus TF700 replacement because although it's an excellent tablet with a great screen, it's two deal-breaker problems--a flickering screen, caused by the permanently on dynamic contrast feature, and poor battery life. I spent a lot of time watching battery life, turning wifi off and on, and running with a dim screen in low power mode, just to make it last a bit longer. There are several tablets with 1280x800 screens and quad-core cpus but the Samsung Note 10.1 stood out for (a) its high price, (b) cpu benchmarks, (c) 2 Gb of memory, (d) better-than-average screen, (e) S Pen, (f) seemingly faultless operation, and (g) "pro" reviewers that didn't like it and users that loved it. The S pen works well for drawing/writing but a capacitive stylus (small tip) works better for me with everything else. Fingers work well too and no problems were experienced. First, there's nothing special about the device. The best device I've ever seen. This device is much better than what all the reviews say. After a week with this device I'll say it's the best mobile device I've ever owned, hands down. Yet I'd some reservations with the general performance of the device so I waited with the hope that stylus technologies and software will improve and a better device will come out soon. apart from that, i fell in love with this device from the first touch. the pen works very good ,long time battery life. Be careful about screen protectors: most are "squishy" and so don't really work with the stylus. I'm utterly amazed at how well it works. Note still works great otherwise. It's thus far working well and as expected. However, I did try to set up the TV remote feature and for some reason it partly worked and then didn't work at all. Sketchbook pro does work well on this tablet and the program has a lot of nice features but this review isn't about Sketchbook. Can add upto 64GB of extra storage Smooth, fast, nice looking Camera has no auto focus Screen can be laggy sometimes. It'll handle up to a Micro 64GB SDXC storage card which writes up to 30mbps, really adding lots of extra storage since most tablets only support 32GB. It's the S Pen, meaning your can write, draw and lots lots lots more. The screen wasn't very sensitive (compared to iPad and Asus brands), it was laggy, crashed several times, and the camera was laughable at best with no auto focus. It's smooth, fast, nice looking, and has the S-Pen. The reason I bought all three tablets was because I read a couple ridiculously bad reviews for this particular product on smaller "so-called professional tablet websites". 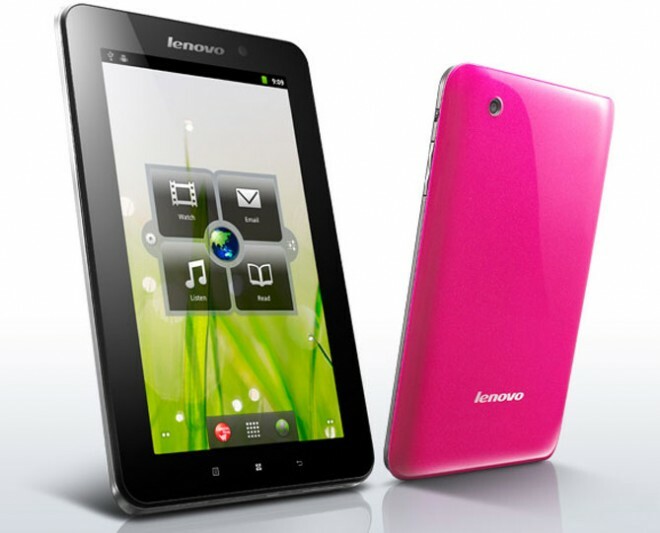 I love, love LOVE this tablet! It's really better functions of office, education, note and photo-touching than iPad. I love it! !.I love everything about it. No iPad or Asus can do that!.Had an iPad3 and returned it (Junk). 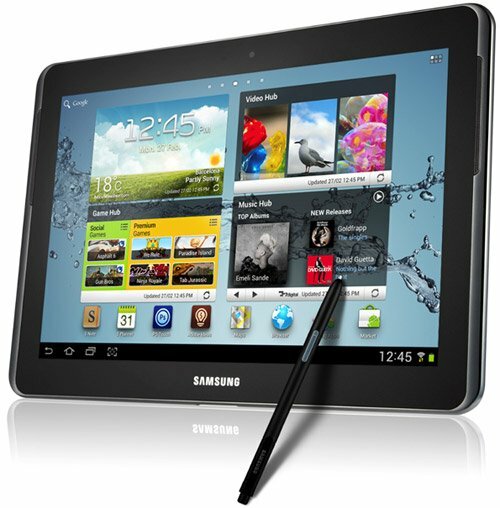 I agree Ipad is more cool but in terms of productive use, galaxy note blows iPad away completely. The NOTABILITY app on Ipad is much better than that. I know it's screen resolution is low than iPad but the awesome functions make me forget it. Just a few apps blessed by Samsung which are: The base browser, not Chrome, their video player, Polaris Office, the picture gallery and their email app, not the GMail email app. The s-pen seems cool in concept, but doesn't work in Gmail (only the Samsung email client through a copy and paste type function), and the S-note app is nothing special, in my opinion, there are better free versions of similar apps available. The S-Pen Note App is excellent. I'm currently using other apps to achieve- but of course, I'VE to use S-pen for the multitasking mode sometimes, and I really, really want the S-pen app to have all the necessary features to be my one-and-only note taking app on this device. Pros Pressure-sensitive stylus with several drawing and note-taking apps. Some Android Apps still not for tablet format (Google; More Tablet format apps please). Samsung's interface and the 4-core processor allow you to truly multitask - as in have 2 apps sharing the screen - certain compatible apps. *Screen is really nice actually. Micro SD Card expandable Memory (Note: only for files,photos and videos NOT TO STORE APPS). Apps like Skype, Handwritten notes Lecture notes etc work well It's a better value for the price Best features with textbook app, S pen and photoshop touch S Pen is little small. Skype app for Android works really well!. Handwritten notes work pretty well, but S Note isn't the best program. Firstly, this tablet is fast, really fast. It's a better value for the price and fill with extras that most people will find handle. If you buy this you should immediately go the Play Market and buy Lecture Notes, Lecture Notes Recorder and install the pdf plugin. Anyway, I was really excited for 3 main features: Kno (the textbook app), handwritten notes (S Note) and illustrating (Photoshop Touch). Also, the S Pen is a disappointing size and would be better if larger. I like this tablet because it comes with stylus, good pressure sensitivity and taking notes with it's extremely easy and beautiful.